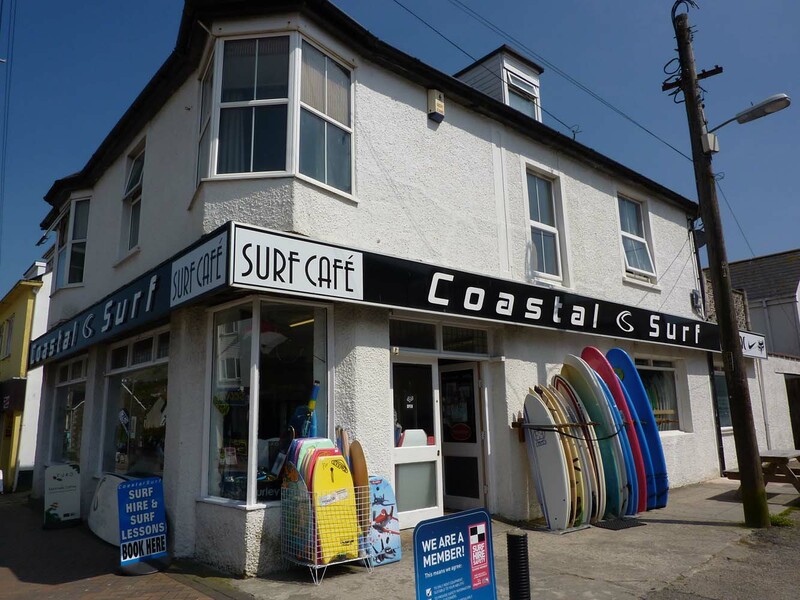 Located on Perranporth's High Street, 'Coastal Surf' offers a great selection of technical hard wear as well as street clothing. 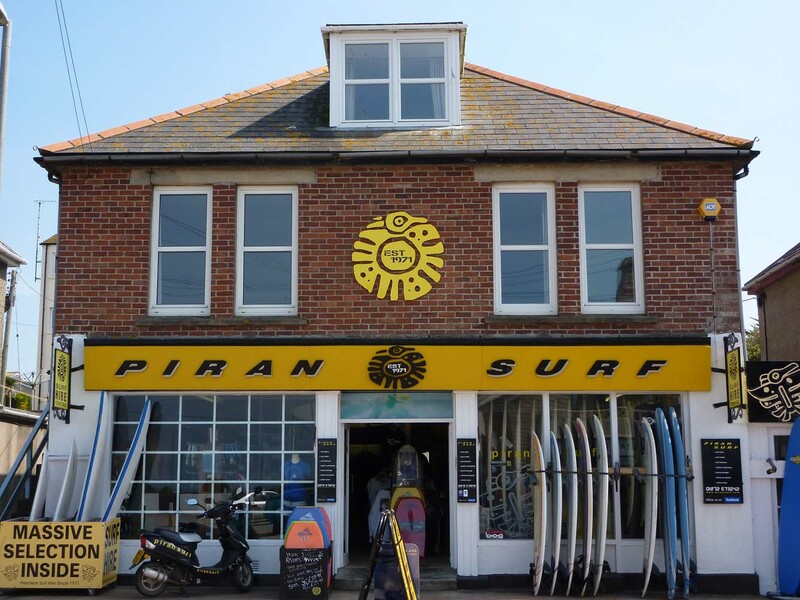 Established in 1971, Piran Surf has a wide selection of stock from top of the range wetsuits and surfboards to street clothing and flip flops. If you're looking to hire a surfboard for the day or perhaps the week, Piran Surf can help you. 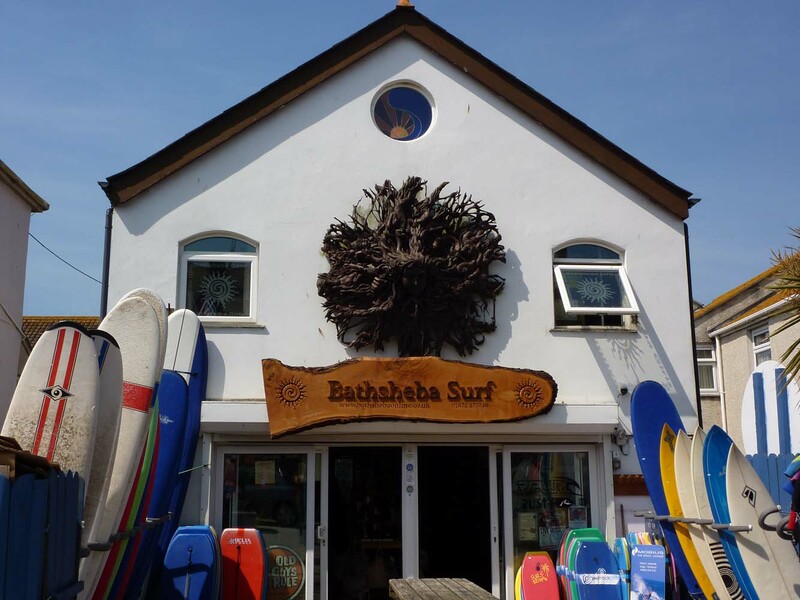 With a wide selection of surf clothing and technical hardware, Bathsheba is a well established surf shop located in central Perranporth. If you're looking to hire a wetsuit or surfboard, Bathsheba can help.